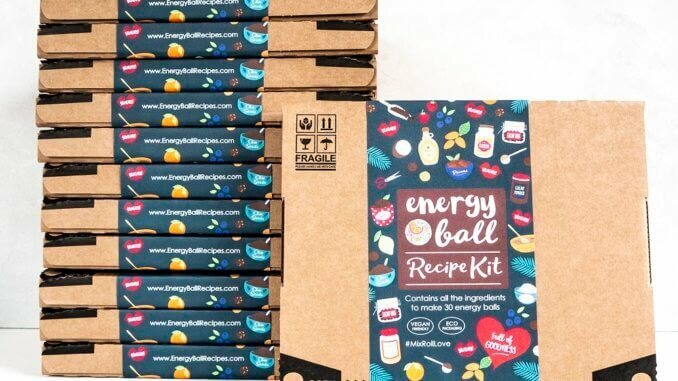 EnergyBallRecipes.com launched on Kickstarter in July, offering affordable healthy snack packs available to order online. In just four weeks the company has posted over 100 of the new Recipe Kits globally, with orders from the UK, Germany, The Netherlands, Dubai, America and Canada. There will be a new recipe box each month containing ingredients and simple instructions to make 30 energy balls. All of the recipes are vegan friendly, with 100% plastic free and biodegradable packaging. 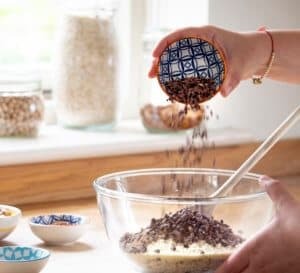 The energy balls can be stored in the fridge for 7 days or frozen to be eaten when needed,and can provide a healthy alternative for lunch boxes, offices, day trips or even commuters. Victoria will be at the Food Matters Live at Excel in London between 20th and 22nd November to introduce the kit.